Grown by Niela Citrus in Bindoon WA, come in store and try our Rosy Red and Blood Oranges. Bursting with flavour and extremely versatile, from cocktails to cakes you’ll love creating with these. 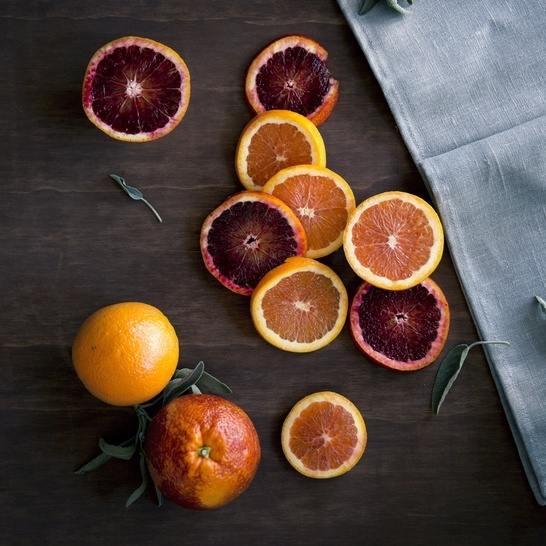 As well as having a deep red colour, blood oranges also have a slightly more acidic taste and a slight raspberry note. By eating just one blood orange you’ll be getting more than double your daily requirement of vitamin C- bonus!